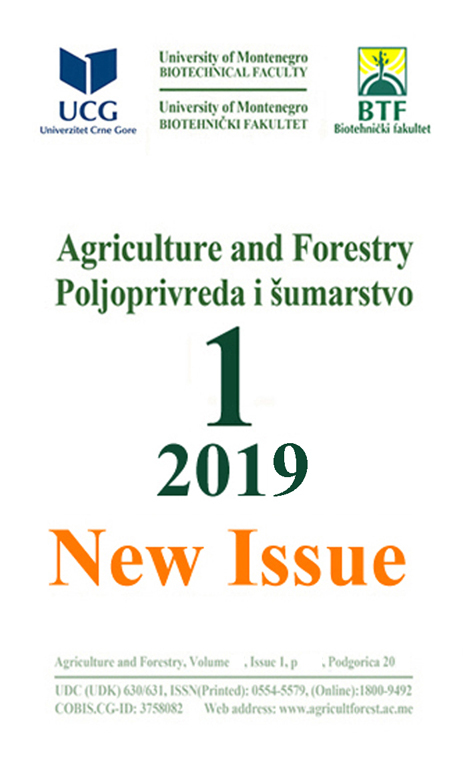 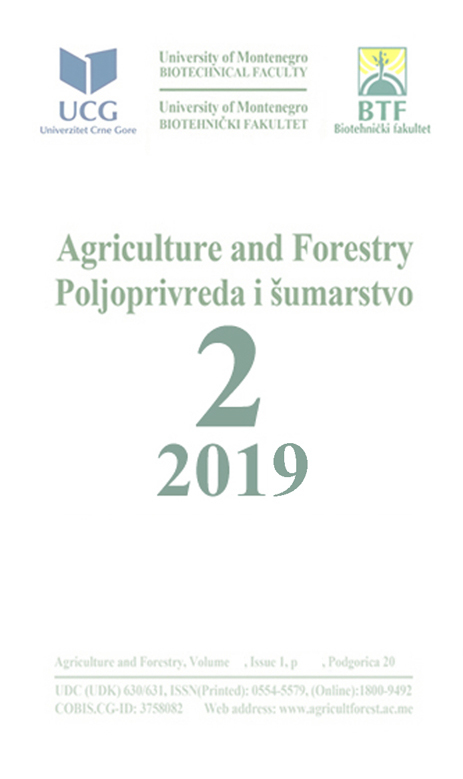 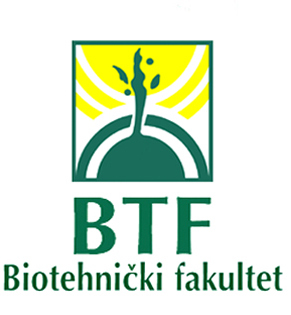 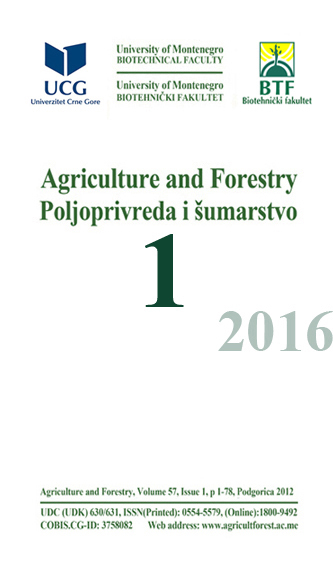 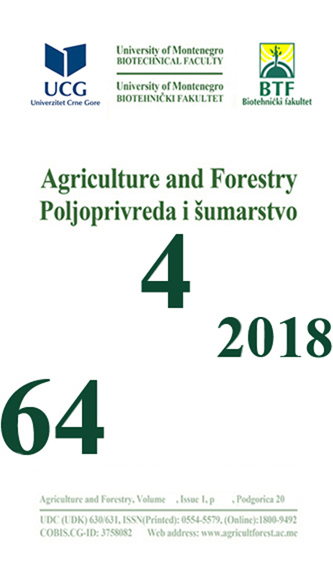 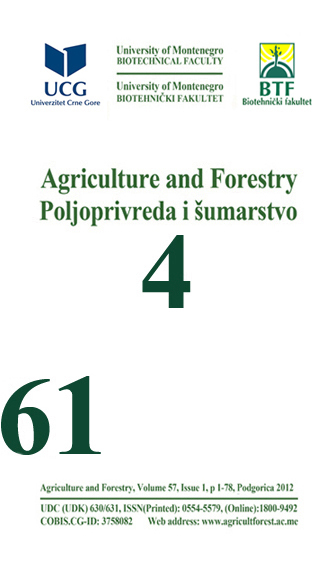 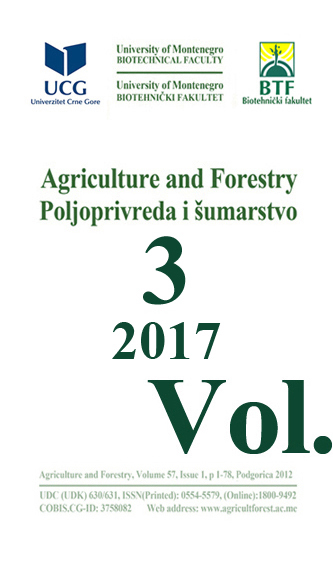 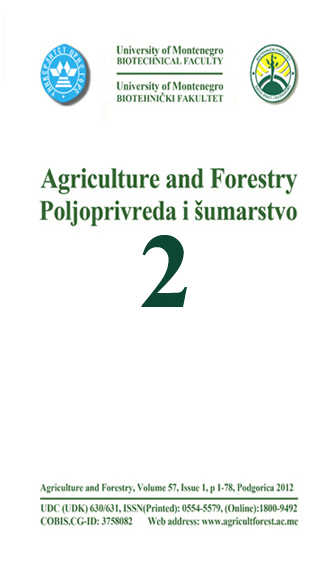 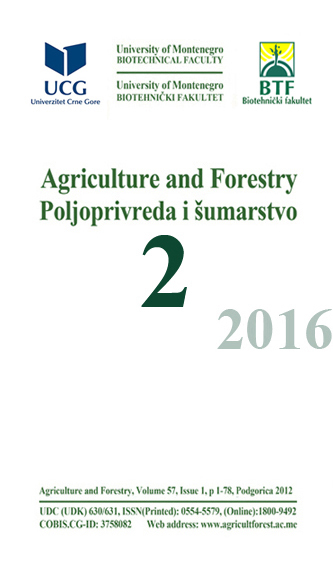 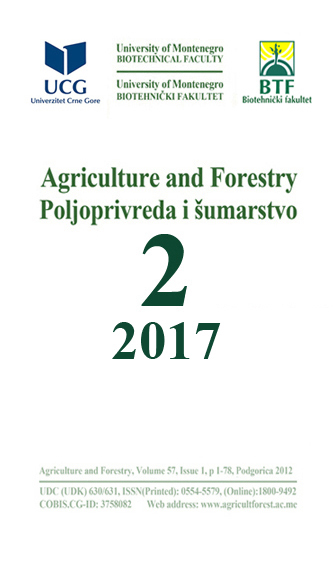 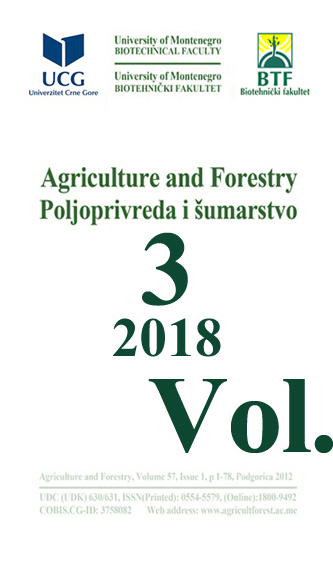 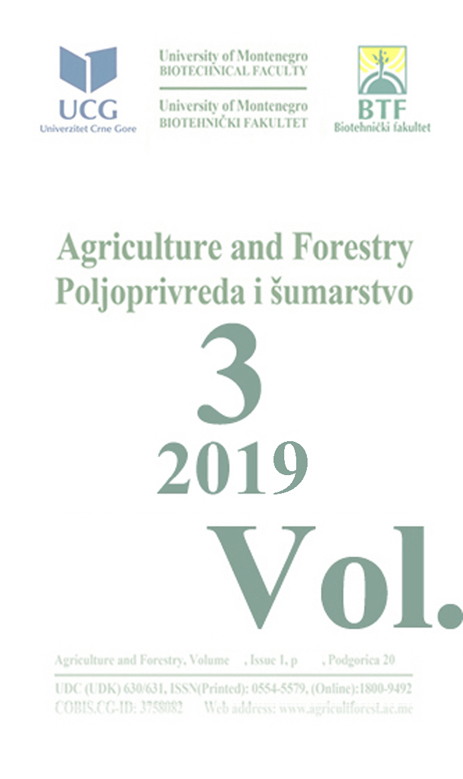 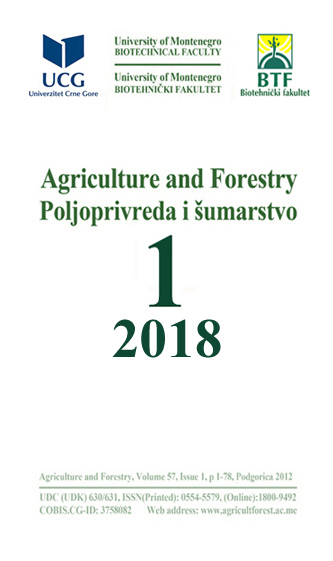 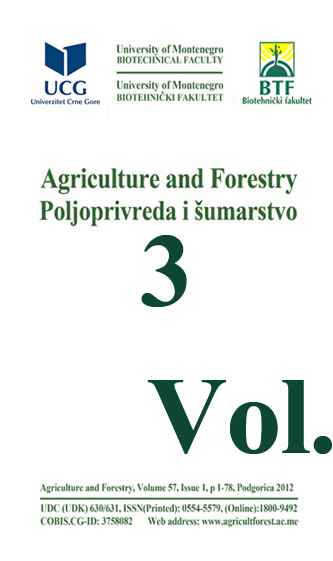 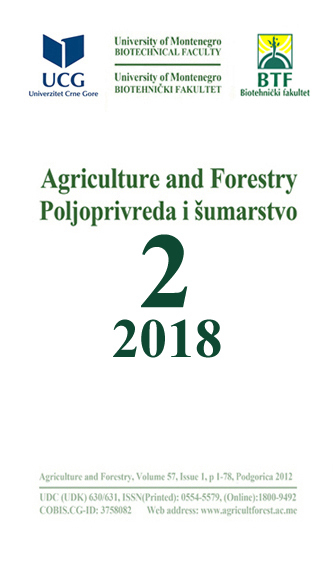 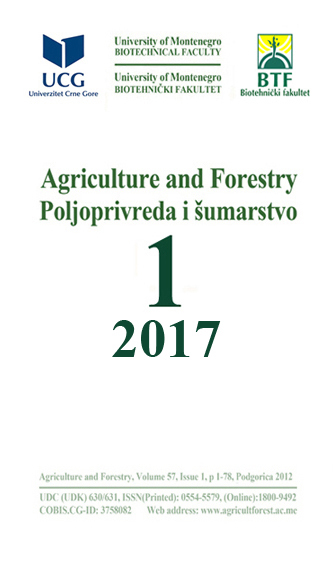 The Journal "Agriculture and Forestry"
Agriculture and Forestry is a journal with no article processing fees or publication charges. 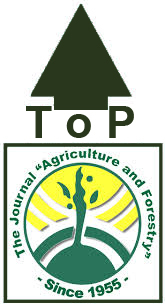 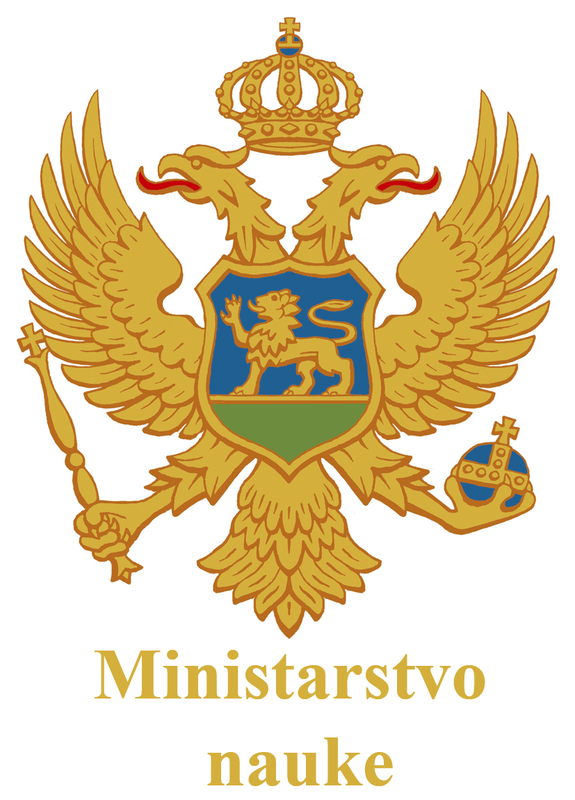 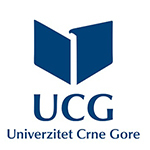 In the last 24 months the Journal web page visited by the researchers from 181 Countries. 67 days, 20 hours, 2 minutes.